UNTERSTÜTZEN SIE DAS BBC, NICHT TERRORISMUS!!!! 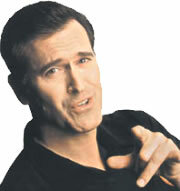 Bruce Campbell, we love you. Made links to all the good bands official pages as well as links for the bad bands. Also, I have put my picture on the site. I must leave due to the fact that Conan is on the television. I hope you can handle my swiss cancer. MILCH DES TEUFELS!!! Fancied up the gossip section a little. And put a link to it yo. SKLAVE ZUM BBC!!! See the old BBC coat of arms here. 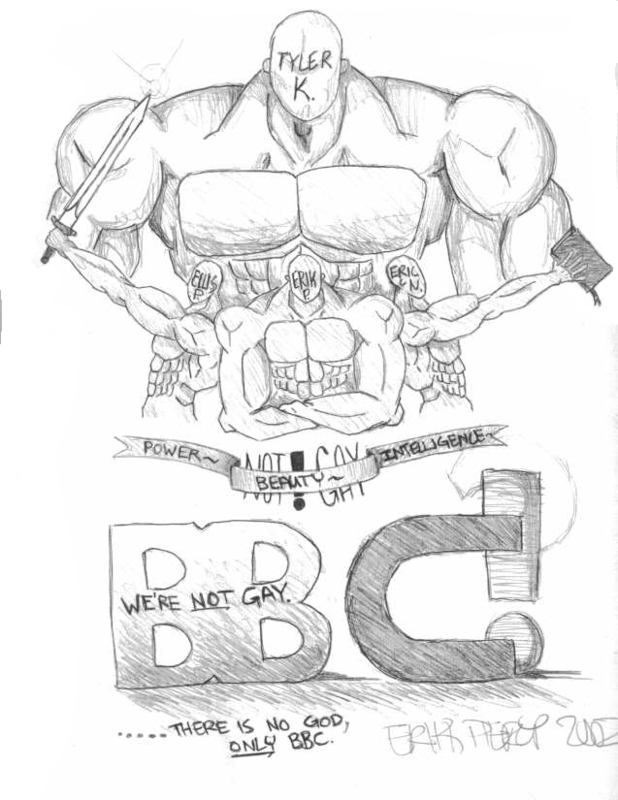 © Copyright 2002, Best Buds Club, Inc. All Rights Reserved.